Lice and worms are common goldfish tank parasites, both of which can potentially lead to health problems in your fish and so, should be dealt with as soon as a potential issue arises. 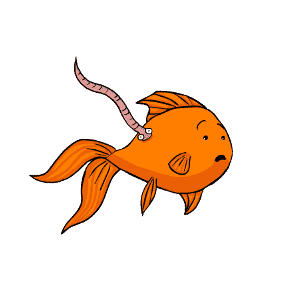 What are goldfish lice and worms? Fish tank lice and worms are parasites that rely upon goldfish to thrive and reproduce, and will often be most prevalent in overcrowded tanks and on fish that have recently been bought from a pet store. It is of course important to ensure that you do not let your tank become overcrowded, and that you quarantine any new fish for 14 days to a month before you introduce them to your main tank. Tapeworms, anchor worms and body lice are three of the most common parasitic problems that can affect goldfish, and these three invaders are sometimes found together. 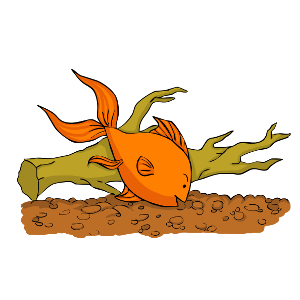 What causes lice and worms within the goldfish tank? Introducing new fish or the water that held new fish into the tank is the easiest way to bring parasites into your tank, and so quarantining new fish before introduction is vitally important. 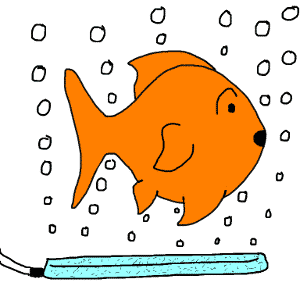 If you spot signs of parasites or suspect that one of your goldfish is unwell, isolate them immediately in order to do what you can to limit the spread of the condition to other fish. Even if you have quickly removed an affected fish from the tank, it is vital to keep a close eye on the remaining fish in order to spot the signs of any parasites that may remain. How can lice and worms be treated? 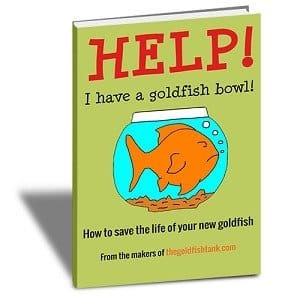 There are many different broad-spectrum anti-parasitic medications that you can add to the goldfish tank in order to eradicate parasites such as worms and lice, and these are usually highly effective, although they may require more than one treatment. If your tank has played host to either lice or worms, it is important to treat the main tank itself, even if the remaining fish after you have removed any sick ones are not showing any signs of illness.